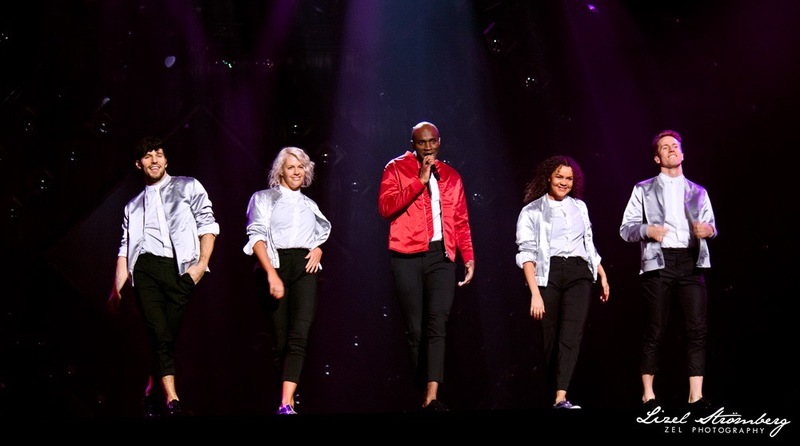 Boris René has once again qualified to the Melodifestivalen finals and thus has added another step in developing his place in the Swedish music scene and learning more about himself as an artist. He remains coy about giving any specific dates about follow-up material once the contest has wrapped, saying he doesn't want to put out any claims that he would then go back on. Much of the Swedish music industry is full of artists taking too long to release new music and often times only opting to release singles without any larger scale releases such as an EP or an album. "Perhaps people feel like, to do a full album you have to have a great name or a big name to do something. People nowadays, they're not that patient to listen to a whole album unless you're Beyoncé or Drake or somebody else. To put down that work to do a whole album and people [aren't] listening to it, that's why perhaps people start out very small, singles, do an EP, and after that advance."